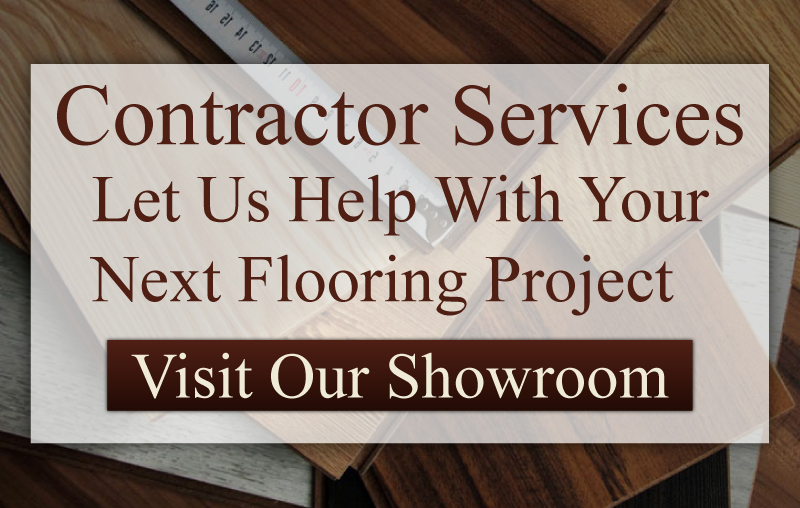 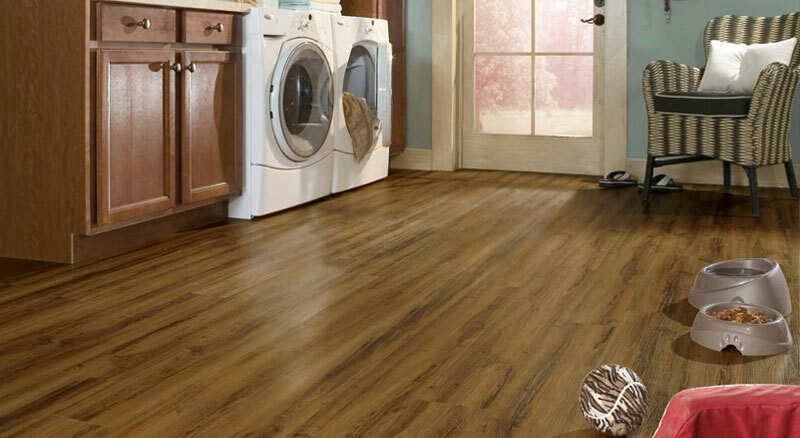 Whatever your household challenges may be, our waterproof vinyl flooring collections deliver waterproof flooring with commercial-grade durability at an affordable price. 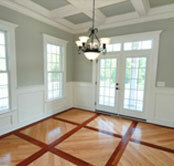 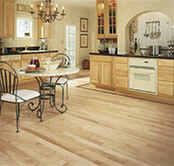 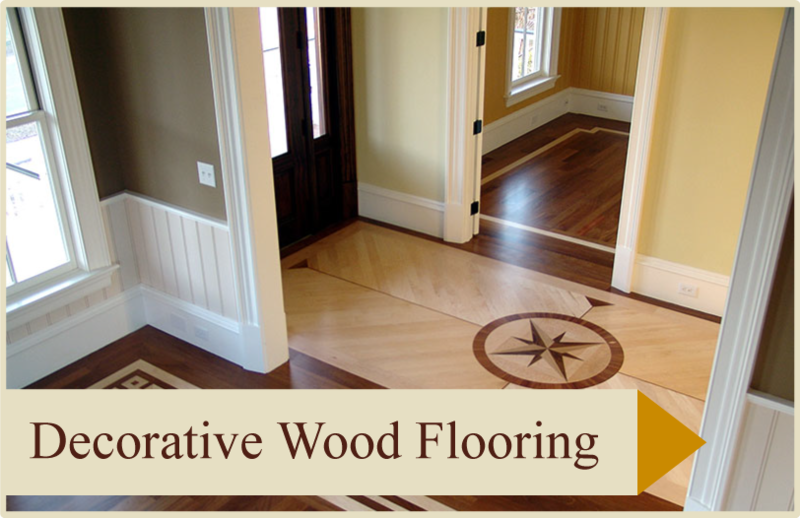 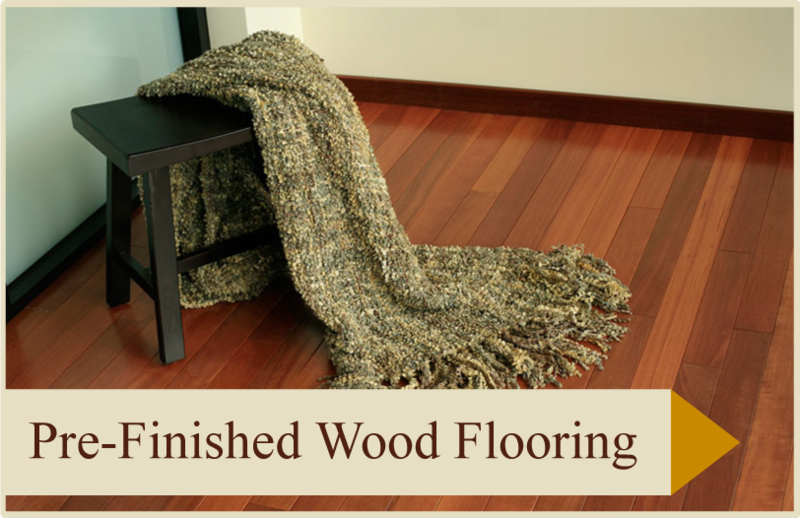 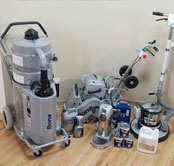 Waterproof vinyl flooring can be installed throughout your home. 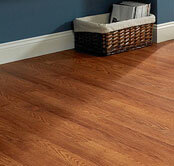 Its unique construction has a thicker, enhanced urethane coating that resists scratches, stains and wear. 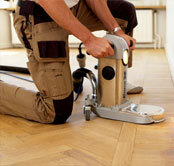 Clean-up is a breeze! 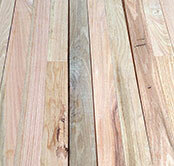 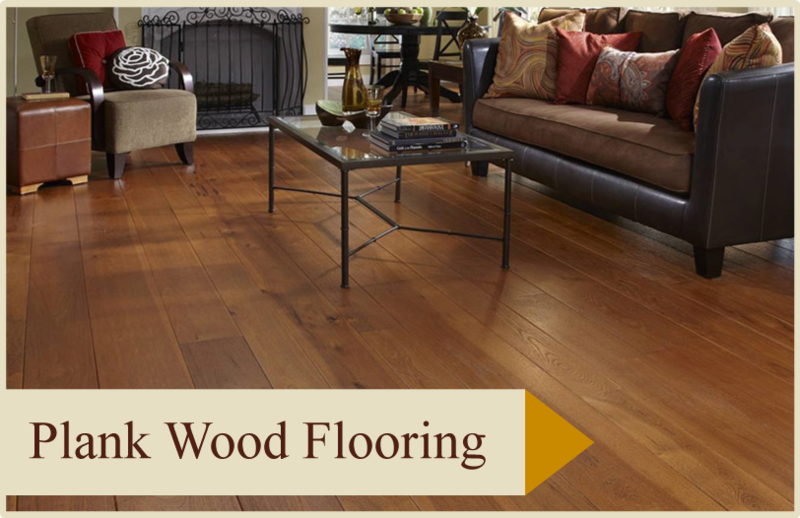 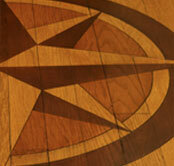 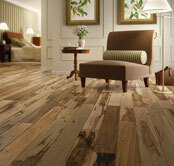 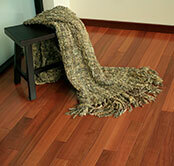 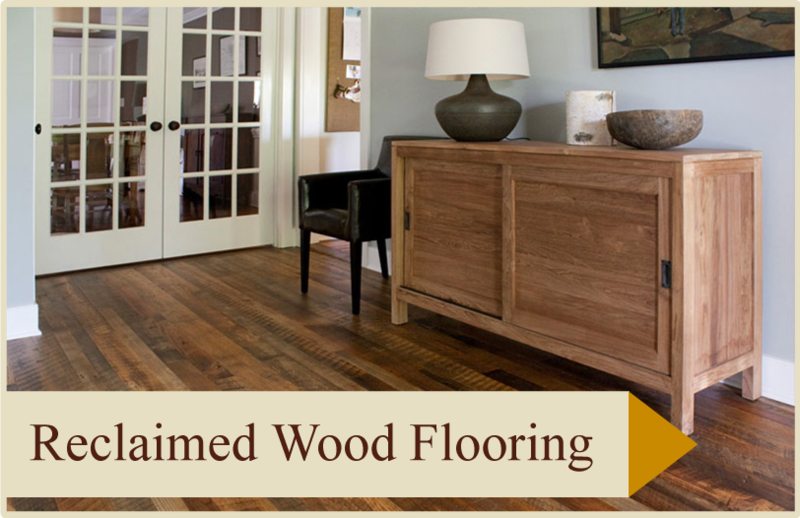 Waterproof vinyl flooring is available in a striking array of hardwood designs and colors. 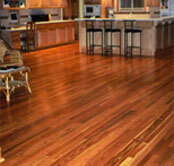 Choose from exotic fruitwood, empire bamboo, Peruvian walnut and many other irresistible wood species.